Home Unlabelled Bridal Bouquet Winner! 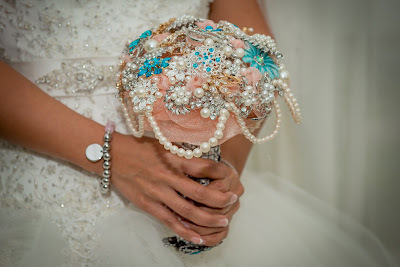 Thank you to everyone for entering my brooch bouquet giveaway! I appreciate all the lovely comments and can't wait to see everyone's fabulous creations. Congrats! Send me an email by Friday the 18th at Midnight EST or your prize will go back out for grabs!